There comes a time when simple storage options just won’t cut it, especially if your business is expanding. More often than not, expansion means seeking different storage options, often much larger. As you’d imagine, there’s many ways to tackle this, but investing in steel storage is one way to benefit your business, for various reasons. Investing in steel storage is a sure-fire way to keep your business equipment safe and secure. Our steel storage units are available in a range of sizes, and built to ISO standards, meaning they’re one of the most secure products on the market. Crimes, such as theft, can be kept at bay with our range of steel storage units. Each unit is built with locking bars and lug fittings, which not only helps deter potential thieves, by appearing inaccessible, but if they were to try and break into the unit they’d find it increasingly difficult to do so. Most thieves operate with speed, which is something they’re unable to do if they have to get past a steel locking bar, which keeps your storage safe and secure. Steel containers are very useful for transporting equipment. Safe and secure, our range of steel units are built to withstand even the toughest weather conditions, making transportation to pretty much anywhere you wish easier than you may think. Any of the units can be transported across land or sea, making it easy to relocate any of your items easily and efficiently. The entire range of steel storage containers is corrosion-resistant. Coated with marine grade paint means each unit is finished to the highest of standards, just what’s needed to protect and maintain valuable equipment. With professional maintenance, our range of steel containers will last for years to come, and due to the quality of our containers, this doesn’t have to happen too regularly, either. The weather-resistant design means you can rest safe in the knowledge that your items or equipment won’t be compromised by extreme weather conditions, or even movement whilst in transit. 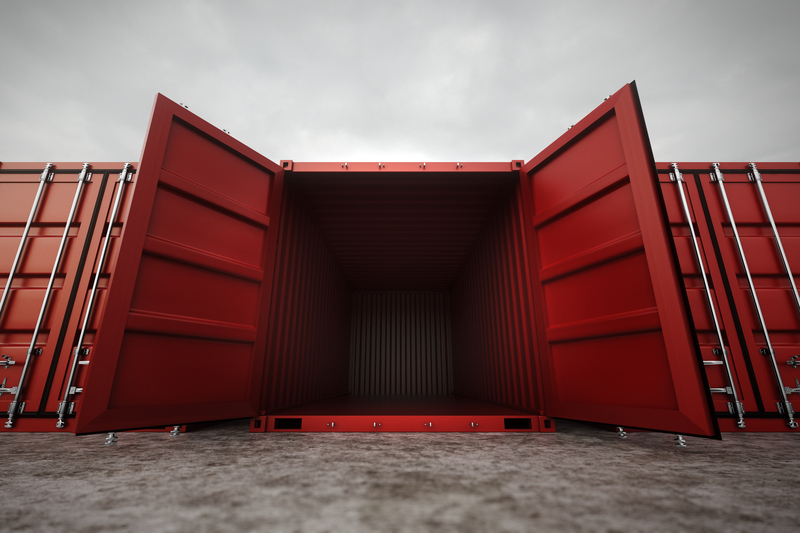 For more information on steel container hire in London, simply contact us. And it’s not just steel containers on offer either. If you’re looking for toilet units, anti-vandal units, or mobile and welfare units, we can help with that, too.